They also want to provide the customers with an un-rushed and relaxed environment. "We are a pet and family friendly shop. We will take the time to help you with anything you need, from choosing the firearm that’s best for you, to custom builds, and appraisals,” Lang commented. While not an attorney, Kunzman makes it his business to stay abreast of the latest and rather complex California gun laws. “Obviously we can’t give legal advice. However, I like to read the actual laws themselves so I can best inform my customers. 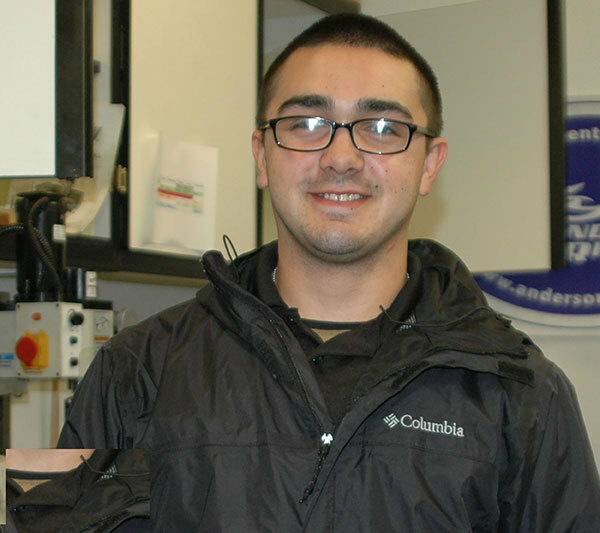 Too many people come in with misinformation whether it be from the anti-gun lobby, pro-gun lobby, friends, or even other gun shops,” Kunzman says. There are several gunsmiths on staff to handle even the most complex of needs. 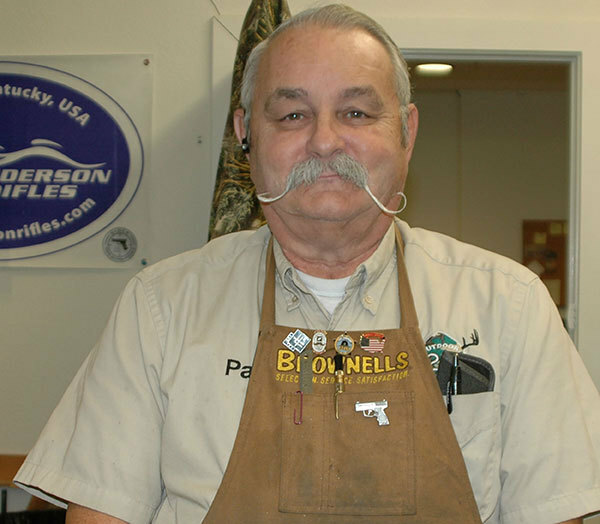 Paul Caulkett is the master gunsmith in charge. 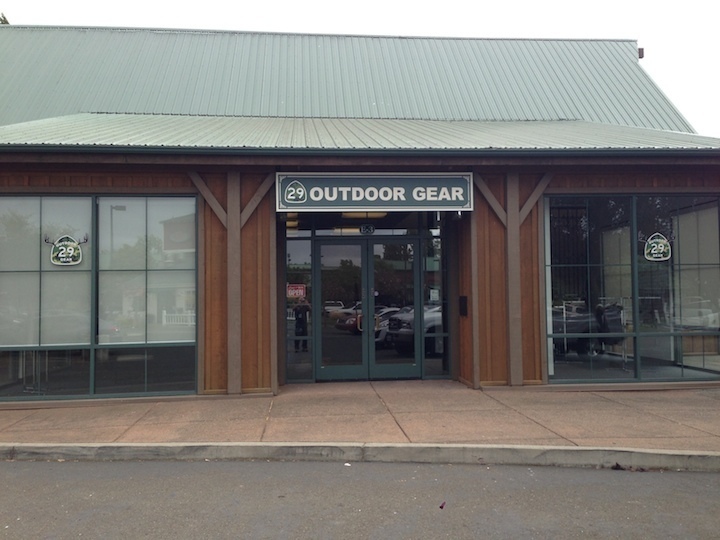 “I am so happy to have a home at 29 Outdoor Gear. It’s a shop that really cares about their customers and I produce work that I can be proud of. 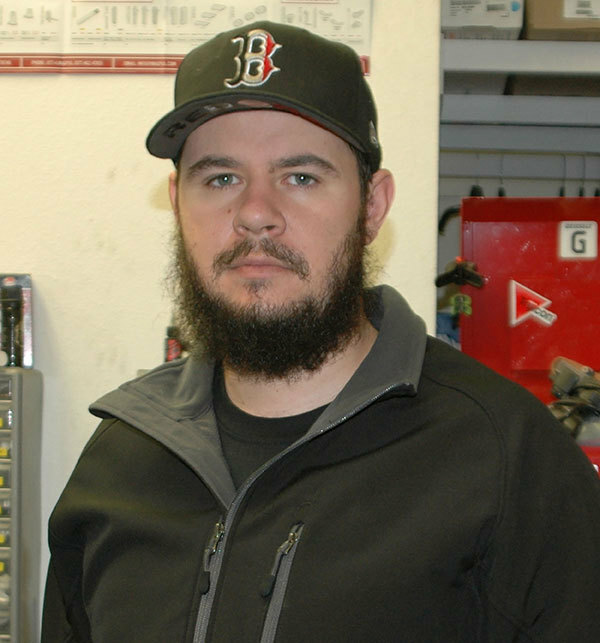 The best part is that we have the fastest turn-around amongst the few real gunsmiths found locally,” commented Caulkett. “Most of routine jobs are complete in a few days to a week. We also love to design and build AR15 rifles and do other custom work." 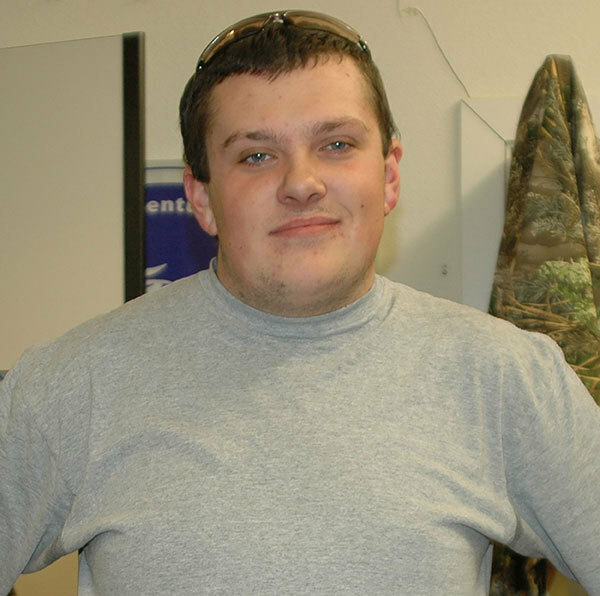 Jerry has been a pistol competition shooter since 1991, as well as a hunter, and clay shooter. Now he is co-owner of 29 Outdoor Gear. 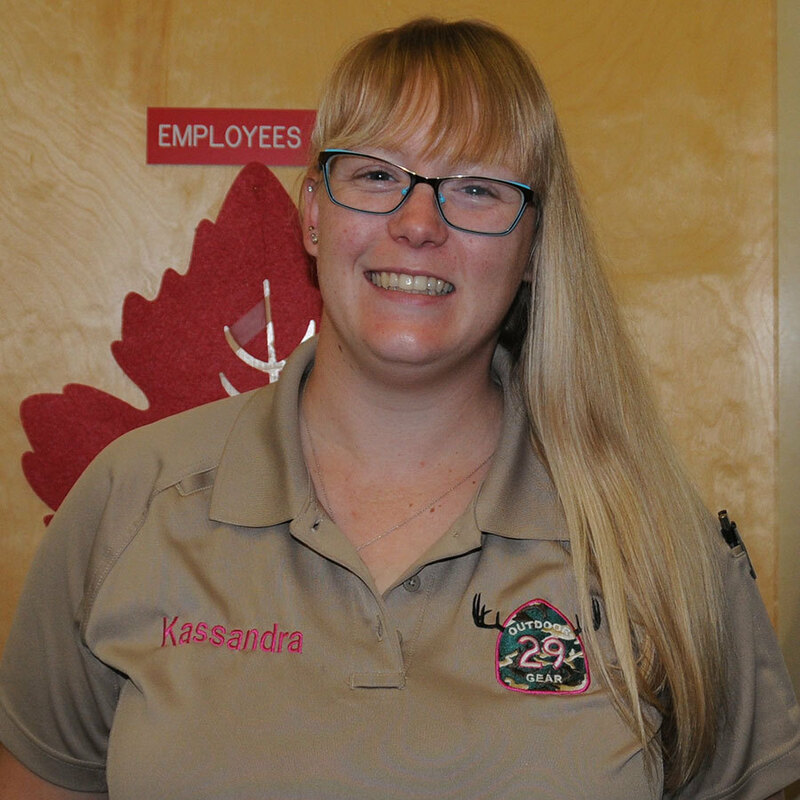 Kassandra is a motorcycle enthusiast that enjoys coaching little league and longs walks on the beach with her pink AR15 rifle. 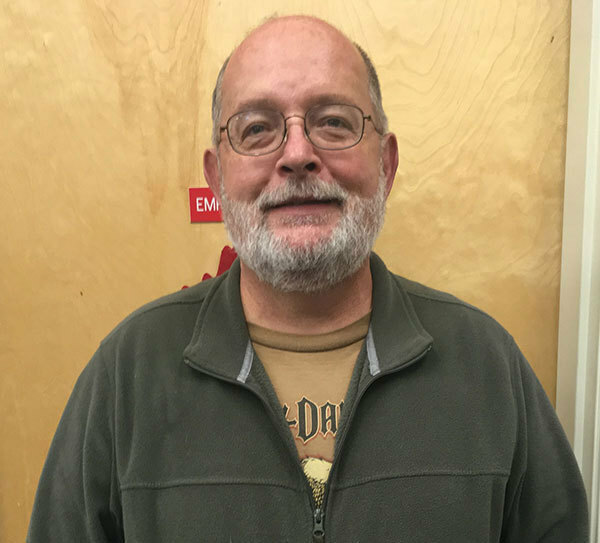 Dave has been an avid hunter and woodsman for more than three decades. 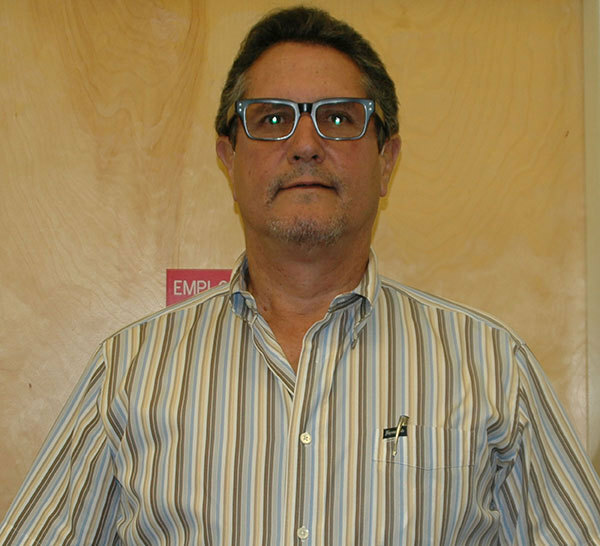 He bring a wealth of knowledge to this business are the co-owner.